The best driving teachers start off with it as a lesson: think of the car as an extension of yourself. Almost everyone that owns a vehicle has it incorporated into his or her daily routine. It gets your children to school, it gets you to your workplace, it gets you to your dry cleaning and your dry-cleaning back home. It gives you that freedom of choice to pick up as many groceries as you’d like, and it defines getting away on the weekend. When something happens to your car it can be just as traumatic as when something happens to your home. Gastonia Towing Service is here to help you in all your car emergencies. Not only are we here to help but also we are professional, trained, certified and experienced. We have been helping out vehicles in Gastonia for years. It is important for us that our staff is rigorously tested on the ins and outs of the services we offer before being employed. That way every single one of our staff members holds up the Gastonia Towing Service standard. When our trucks are on the road or when they arrive to help someone they carry with them the comfort of an assured service. We get the job done and we get it done well. 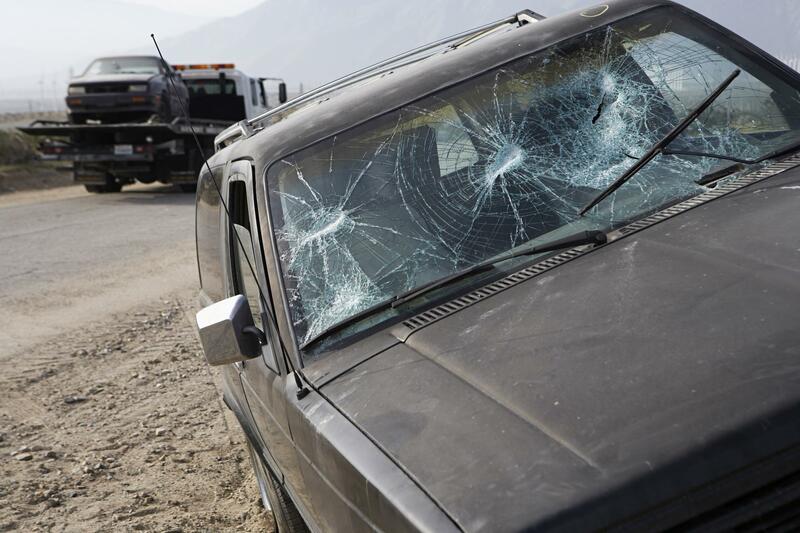 Our tow truck services will help you get on your way if something stalls. Our services don’t stop there though. We have rotator services for those big jobs. Our wrecker service is a great for when it is time to part with the car as a whole. We have 24hour recovery for that unfortunate middle of then night flat tire, and we have our emergency roadside assistance. Our varieties of services all have Gastonia towing Service’s guarantee of professionalism. That professionalism includes trained drivers and the best in the market equipment and trucks. That way you and your car can rest assured everything is going to be fine. Light towing duties consist of the average towing duties you imagine happen day in and day out. It doesn’t take one of our large trucks and usually isn’t too complicated of a job. You and our car are ready in no time to continue on with your plans. Our medium towing duties are very similar to the light duty towing but if it involves a larger vehicle it just means we have up our game a bit more and bring larger better equipment. Our heavy-duty towing and rotator service get the largest vehicles back on the road to where they were headed. Having done it before we can do it again. We have years of experience with these heavy-duty towing jobs. We’ve unstuck trailers from ponds; SUV’s from ditches and moved aircrafts off of runways. Our rotator can lift a lot more tons than you can imagine. If you need help with heavy-duty rotator service, please give us a call and talk to one of informative staff members. Gastonia Towing Service’s tow trucks are durable and tough. We only invest in the best to bring you what you deserve, quality service. The team of tow trucks we have and our teams of handy drivers are always only minutes away from you when you need a lift. Light, medium or heavy duty towing we can handle it all and complete the task with an authority that will impress not only you but also any bystanders. We love our trucks. Time doesn’t matter to a tire when it is about to go flat, and it doesn’t matter to an engine stall or a slippery patch of ice on the road. Available twenty-four hours a day we come to your aid night or day. Our recovery towing can bring your vehicle to a garage or to your dad’s best friend. In an emergency our trained professionals come to your call. Our experience in emergency situations can’t be replicated. We bring this knowledge and experience to your chaotic moment to dismantle the emergency and set things in order. These situations never quite routine, we do have their solutions own to a flawless strategy. When the wheels of your car become jammed in the earth, sand or snow it is necessary for the vehicle to have a winch out. It is important in these situations to tell us exactly the circumstance so when we arrive we can bring the appropriate tools to get you out. Our roll back services and flat bed trucks may or may not be involved in a winch out but they do a great job of transporting heavy equipment, or immobilized vehicles. “My dad owns a taxi service and the cars can go through a lot. He actually talks about Gastonia Towing Service to his friends. I thought he was being ridiculous but then I needed a boost and they got to me in less than three minutes. They were so helpful and professional that now my friends are teasing me because I rave about them all the time.” Geoff L.
“Drove my car into a pond- don’t ask how. These guys brought that big rotator and got it out in what seemed like seconds. Awesome job!”Kira L.
“A winter time thaw and my little Fiat got wedged into some icy slush in my cousins driveway outside the city. Of course I floored it making it worse. My cousin knows someone that works for them. It was his day off but the guy that came was such a pro. I was so embarrassed and he was very reassuring and helpful, and the fiat didn’t have a ding in it!” Linda S.
Continuing on building the faith in our fleet so you know all our drivers and trucks are here for you, we make sure you can contact us whenever you need. We have our twenty-four recovery towing just for that purpose. However if you need us for something else reach out and ask. Phoning the number provided on this website you will be able to contact one of our trained personnel who can give you in-depth knowledge to how exactly we can customize our services to your needs.